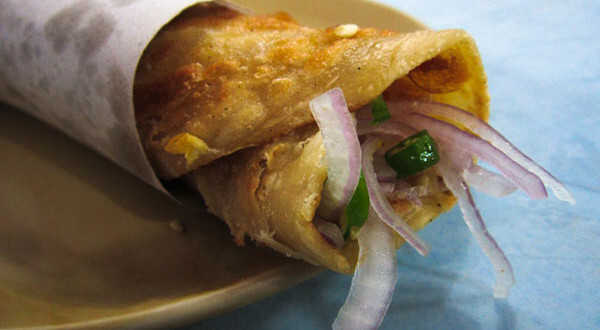 The finest egg roll I ever had was in a street joint near the Tea Board building in Dalhousie, Kolkata. The mere aroma of the egg with the chapatti was mouth watering. The joint had no chairs or stools, you have to stand and place your order and eat it standing there creating a roadblock on the footpath. It cost me 10rupees in 2009. 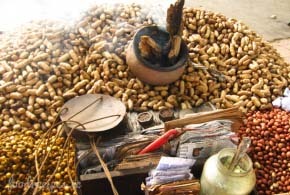 But Bengali street food standards have risen over the past few years. 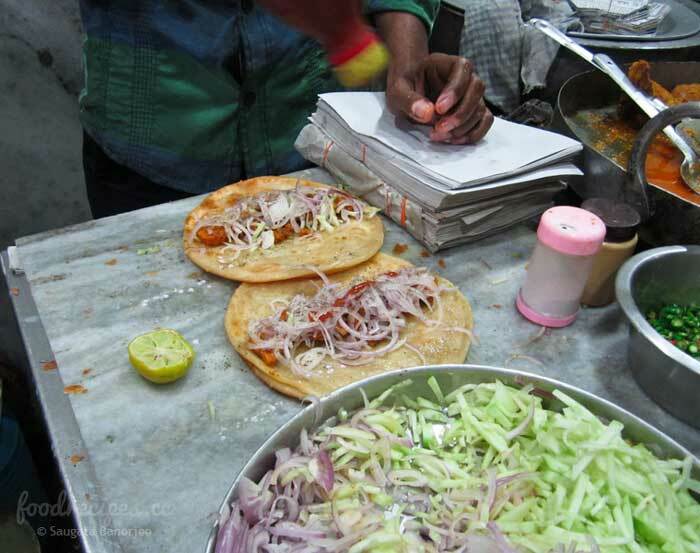 If you ever visit Terity Bazar, Camac Street, Dekkers Lane or Dalhousie, you will get the real idea about what street food is. 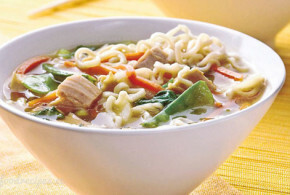 Chicken Soup with bread is a real ecstasy for breakfast at Terity Bazar and egg roll is the king of evening tea. 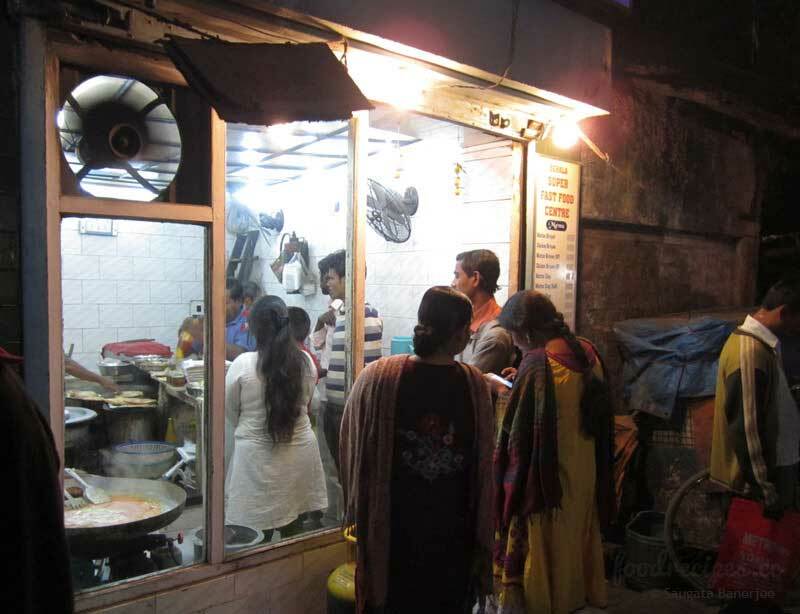 Office goers flock at these makeshift food joint, jostling with the crowd of commuters and food lovers alike for a mere 15rupees egg roll. 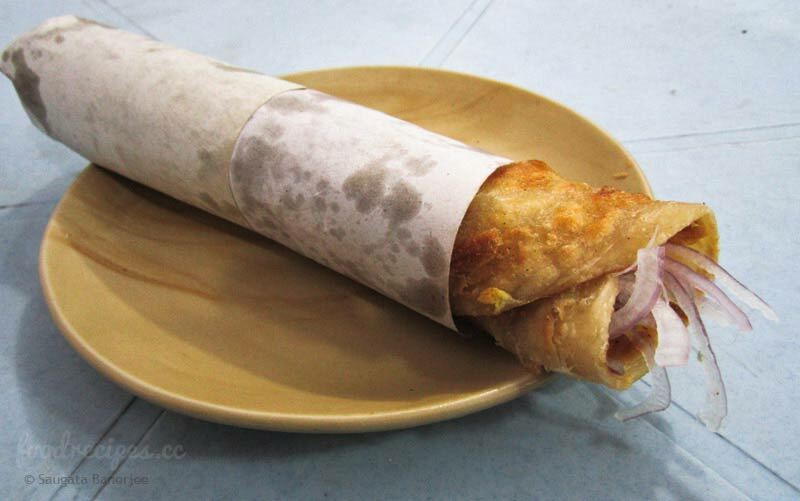 Yes, you have got it right, egg roll is the oldest and the most lovable street food that you can get in Kolkata, especially in the Northern part. It is the oldest by far I know, because when I was a kid and my dad used to take me out during the Durga Pujas, the first thing that I asked from him was an egg roll and I have asked food lovers young and old both, everyone has voted in favor of egg roll. 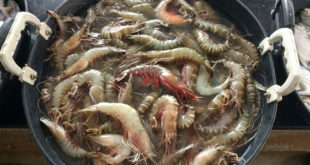 It is really a treat on an empty stomach and yes tasty as well. 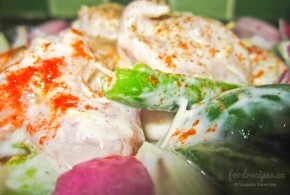 Egg roll is typically famous all over the world for its stomach filling attitude and exquisite taste. This delicacy became famous in West Bengal because of the colonial Britishers who treated it as a tea time snack. The origin of it actually started in China where it is usually referred to as “Biscuit roll”. The Basic ingredient in egg roll is obviously the egg, but it comes with different stuffing ranging from chicken making it an egg chicken roll to just onion and cucumber making it a simple egg roll. The chapatti that covers the egg is made of maida(flour) and should be a bit thick so as to make it a real stomach filler. Different varieties of sauces are added to the crust of the egg after the onion is added. 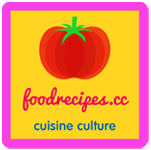 Tomato sauce, chili sauce, mustard sauce and even lemon juice is added to taste. 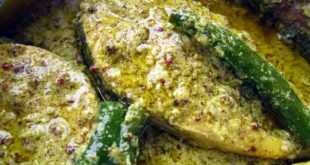 Then comes the turn of the black pepper powder which is in some cases mixed with rock salt and this mixture enhances the taste to a large extent. Then the flat structure is rolled up with the help of paper and served as a quick snack. People usually forget the existence of small things, but I don’t think that the people of Kolkata will ever forget about egg roll. It is easily the best food when you are seriously hungry. 1 red onion, 2 green chilies, 1/4 cucumber (optional), 1 tbspn oil, 2 eggs, salt to taste, 2 chapattis, 1/2 lemon, Tomato sauce to taste, Chili sauce to taste. Thinly slice cucumber, red onion and green chili pepper. Beat the eggs in a medium bowl until fluffy. Add salt. Place a large frying pan on heat and heat 1/2 tbsp of oil. 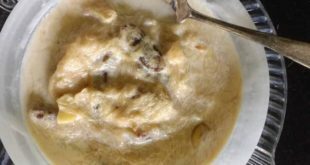 Pour ¼ egg mixture into the frying pan and swirl it immediately to form a roti size omlet. Before the egg sets, place a roti on the egg and press it gently. 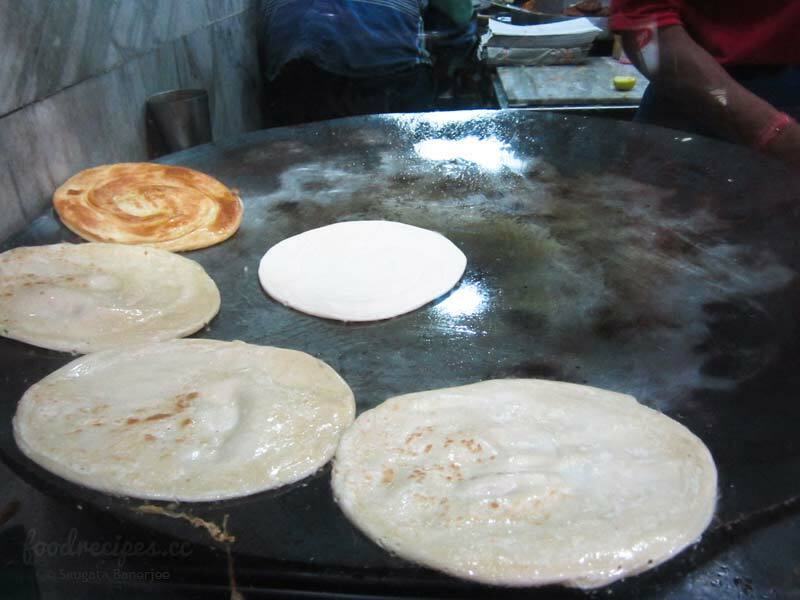 Flip the roti when the egg is done and cook for a few seconds. 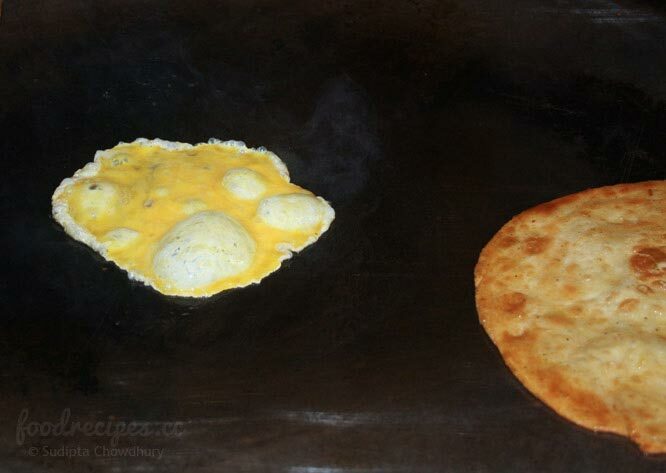 Remove the roti from the frying pan and place on a board with the egg side up. 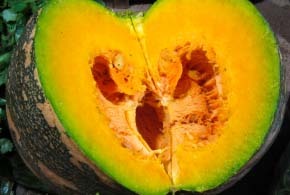 Divide the sliced vegetables into portions. Line up one portion of the vegetables in the center of the roti. Squeeze out some tomato sauce. Add a little lemon juice. 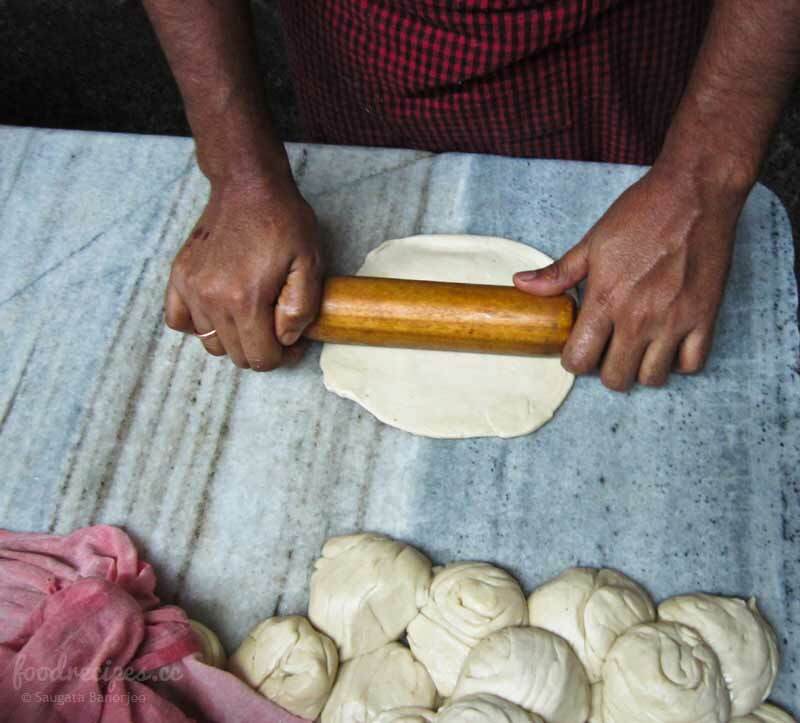 Roll up the roti with the vegetables in the center. Wrap up the roll into lunch paper or greaseproof paper to hold it together. 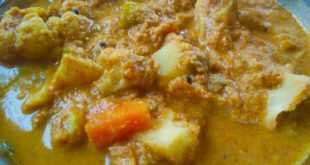 Repeat for the remaining egg mixture, rotis and vegetables ingredients. Meet Debrup Bhattacharya from Kolkata. An alumni of West Bengal University of Technology and a Media Professional. The love of food has always been constant in his life. Might it be some street food to KFC and beyond. Very nicely narrated. Yummy photos.